Hey everyone! Happy hump day, only 2 more days until the weekend. I'm really looking forward to this weekend because I'm off to see Finding Dory, I have waited far too long for this film and I'm glad it's finally been released in the UK. I'm not sure why the gap between US and UK release dates was so huge. I also went to see the BFG last weekend (I seem to be spending a lot of time at the cinema recently!) and I would recommend it 100%, such a lovely version of a childhood classic. Now I just need them to do a new version of The Witches, the book (and the film) were always my favourite growing up and I loved to see a modern version. What's your favourite Roald Dahl book? 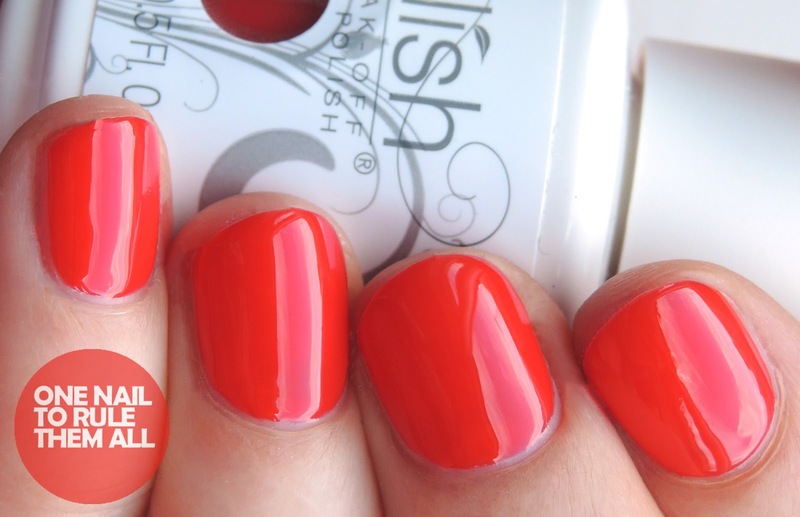 Anyway, today I have a review of the gorgeous Gelish - A Very Nauti-cal Girl Collection*. I was really excited when I saw sneak peaks of this collection because these kind of shades are right up my street. I've already used a couple of them for nail art, either on me or on others, and they're firm favourites in my collection. Gelish consistently impress me with their shades and colours, and I have friends coming back to me again and again to have their nails done with Gelish products. It's great to be able to use my friends as guinea pigs as I often can't wear polish for more than a few days (although my toes also get to be testers too!). There's been loads of amazing releases this year, and many more coming up, which I hope to be able to share with you too! You can see all my previous Gelish posts here. Wish Upon A Starboard* is a lovely postbox red. I own quite a few pinks and reddish colours from Gelish but this is the first real red shade and I love it. This was 2 easy coats with one coat of Gelish -Top It Off. Catch My Drift* is a cobalt blue that leans toward being purple/'blurple'. The camera doesn't pick it up too much but there's definitely a hint of purple in there. This was 2 easy coats shown with Top It Off. 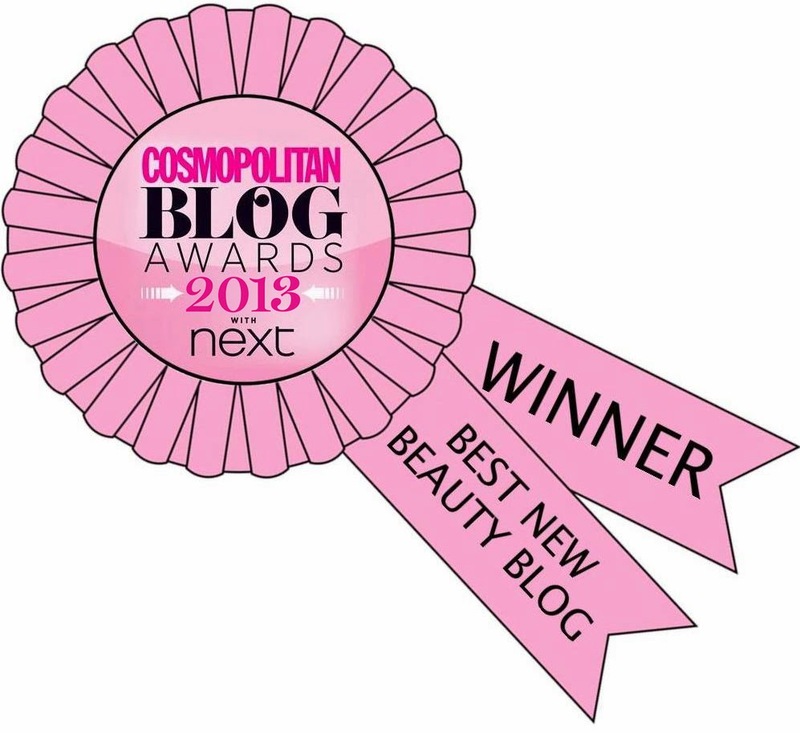 My Yacht My Rules* is a lovely dewy off-white/very light pink shade. 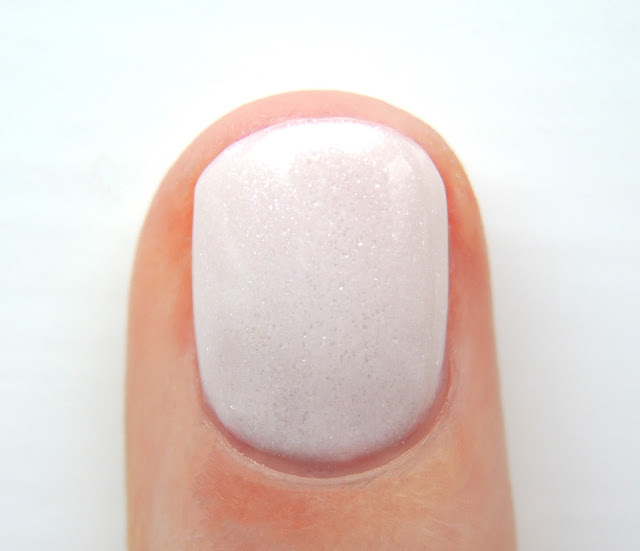 I'm not really sure how to describe this so I've compared it to Gelish - Arctic Freeze* (below) for comparison. This was 3 thin coats with Top It Off. I recently did a manicure for my friend using this and she loved it. Girls Love Buoys* is a crelly fuchsia shade. I loved this so much that I ended up creating this nail art with it and wearing it for a few days. Such a great summer colour! This was 2 coats with Top It Off. What do you think? Have you tried any of these? Let me know in the comments! These are such pretty colours and fit the theme perfectly. 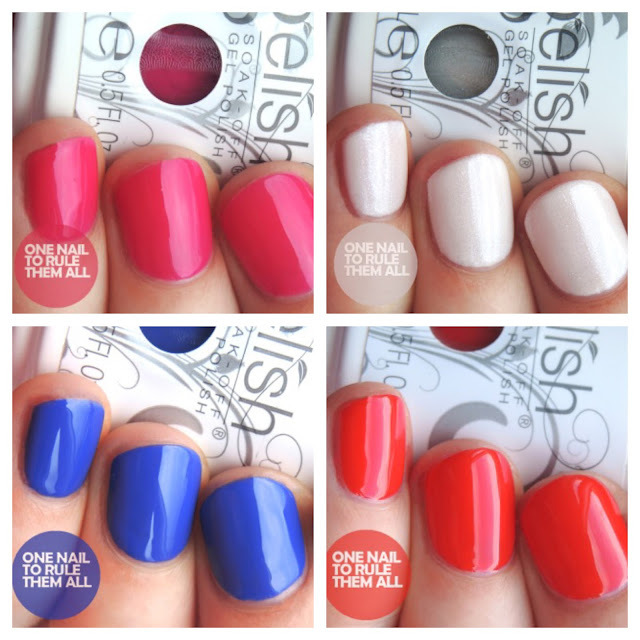 I do love Gelish and will have to try these out. 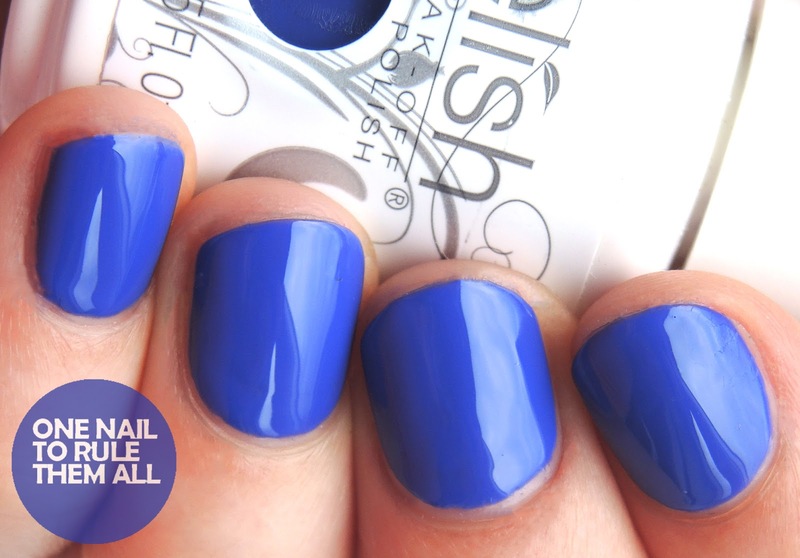 How does this blue compare to Mali-Blue Me Away (a color I love!)? Too similar? Catch My Drift is gorgeous!